Running a marathon is not a daunting task! All you need is a little push. Are you someone who loves accepting challenges and pushing yourself to achieve goals? What are you waiting for? 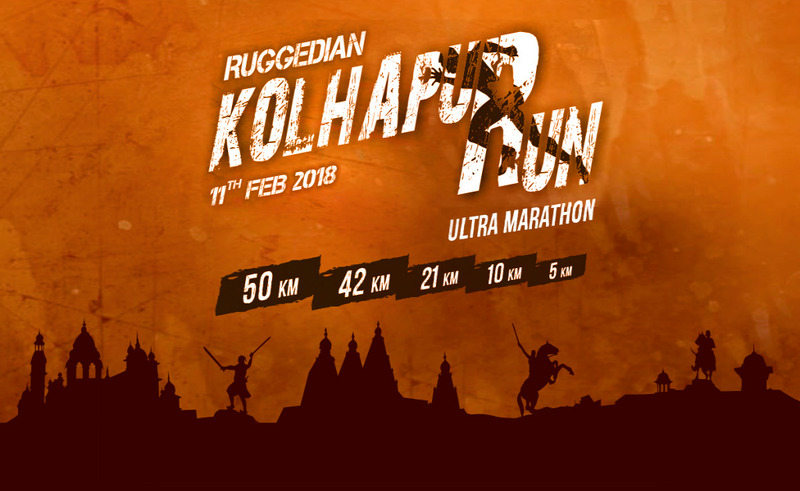 Put on your running shoes and get ready for one of the most exciting marathons in Kolhapur - 'Ruggedian Kolhapur Run'-Ultra Marathon. Be part of Kolhapur's Biggest Sports Carnival. The route of the marathon is breathtaking is full of surprises that you'll definitely enjoy. That's not it. There are after parties to celebrate your achievements. Because we believe in working hard partying harder! Event Day: 11th February, 2018. Kit Collection: 10th February 2018.